Dead Summer Society – …So Many Years of Longing..
Dead Summer Society is a doom/gothic/dark/ atmospheric/metal one man project from Italy, created by guitarist/composer Mist (also guitarist in How like a winter) with the collaboration of singers. Dead Summer Society’s music can be described as a multiform soundscape with a dark, experimental approach, with folk, ambient and electronic elements blended with a hint of death/black metal within the doom/gothic main architecture. The one-man Italian band has just released the sophomore full-length album “…So Many Years of Longing..” via Rain Without End Records. Being an admirer of experimental, gloomy music, I was told by a friend that I would like this band and he wasn’t wrong at all. 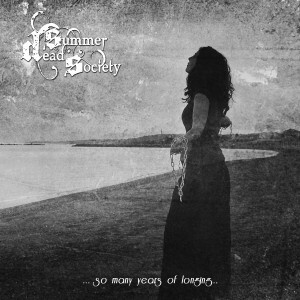 What I’ve heard in Dead Summer Society’s music is an exquisite, charming work that has impressed me. 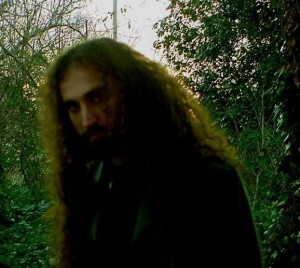 Throughout the album, you are involved by a somber atmosphere, tunes of the uttermost beautiful aspects of sadness. It’s an interesting journey, painting images of embers and hopelessness, while feeling an uttermost emotional grief. The music is of course depressive, but, at the same time, elegant and enticing, almost seductive in its cold, desolate aura. There are many “depressive” music out there, but not much can be believed as honest as we can listen in Dead Summer Society. The music is undeniably rich, captivating and alluring. Creative and melodious, “…So Many Years of Longing..” indeed sounds like a true melancholic creation. 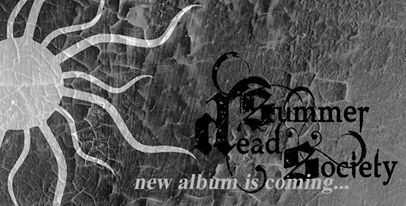 It’s also a very varied work, featuring elements of Black Metal, Doom and Gothic, with ambient interludes, piano/keyboards parts, heavy guitars, beautifully crafted and many vocal ranges, a contribution of other musicians for this band. There’s also the use of female vocals, which bring a dazzling operatic feel in this album. The whole experience feels like a dream, I am very glad that I got to know this band and will surely follow its future works. When it comes to the production, it all sounds very professional, well recorded, all in all, a very good work. 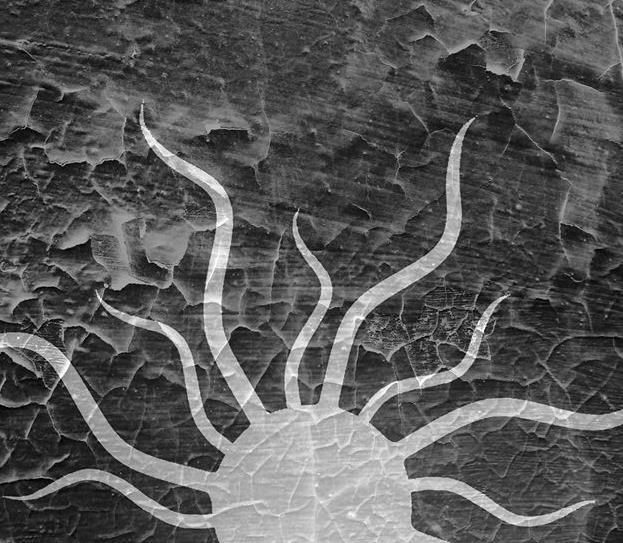 So, my cherished readers, please, check out Dead Summer Society’s music if you’re looking for something unique and truthful and if you like what you listened, please, support this band.